A shoplifter stole skin care products worth more than £150 when he could not pay his bills, a court was told. Burnley magistrates heard how Paul Lavery (51) had debts and took what he thought was the easy option by stealing. The defendant, of Whalley Street, Burnley, admitted theft of the items, to the value of £157.47, from Boots, on February 24th. He had a record for shoplifting, but had not been in court for two years. 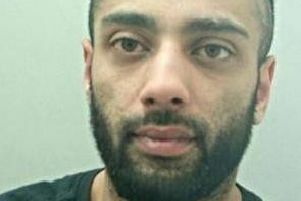 He was given a 12-month conditional discharge and told to pay a £15 victim surcharge and £85 costs.